In this lesson, we will learn how to multiply by eight. 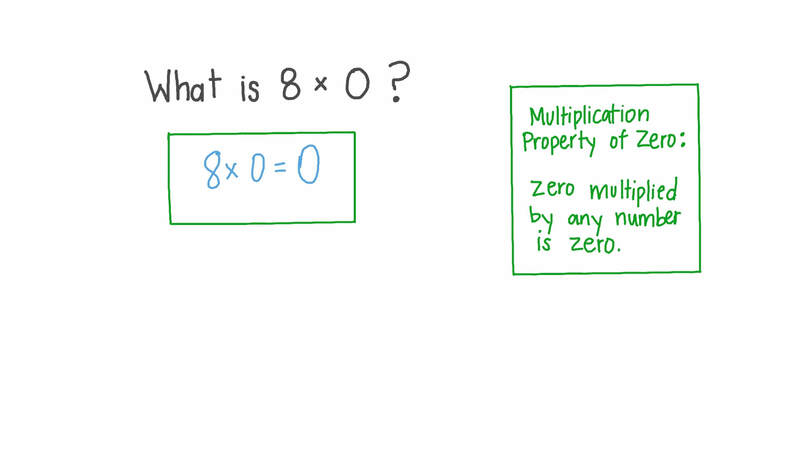 What is 8 × 0 ? Shady knows the answer to 5 × 8 . 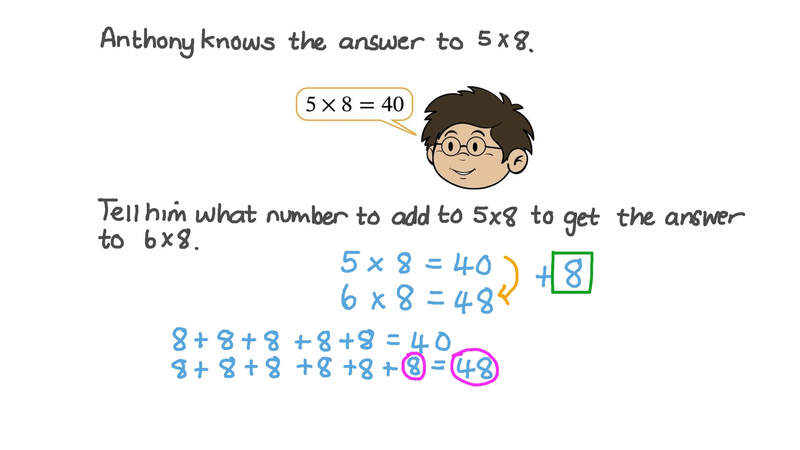 Tell him what number to add to 5 × 8 to get the answer to 6 × 8 . What is 6 × 8 ? A child plays in the park for eight hours a day. How many hours does she spend playing there in 5 days?